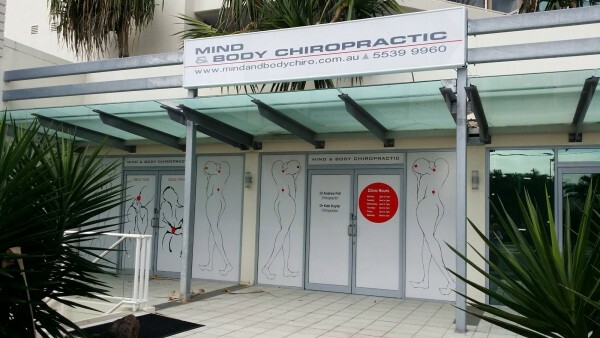 Surfers Paradise Chiropractor Dr Andrew Fell is delighted to announce the opening of our newest Mind & Body Chiropractic practice. He will be working with Dr Kate Hayter to provide the same unique mixture of hands-on treatment with cutting edge technology. At Mind & Body Chiropractic we understand the strong and inseparable nature of the mind-body connection as it relates to relieving your pain and allowing you to live a happy and productive life. This is our point of difference and every step of your journey to a pain free, happy life takes this into account. The Mind and Body approaches we have discussed above must be brought together and integrated into a treatment whole. “We specialise in the treatment of back pain, neck pain and headaches that have a mechanical cause. We discuss your situation, your condition you tell us what’s wrong and what you hope to achieve. Of course, we offer our expertise and our skills, but we want you to be fully involved. It’s a team effort. The more you understand your treatment and participate, the better the result will be,” says Dr Andrew. 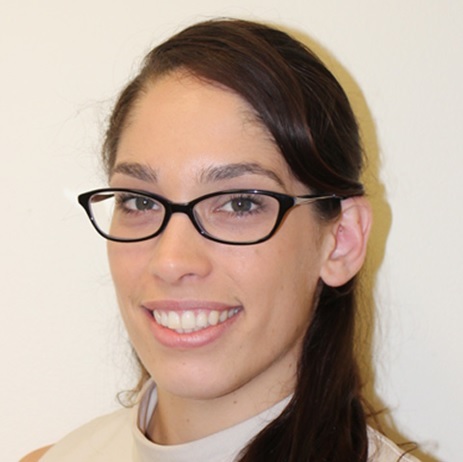 Surfers Paradise Chiropractor Dr Kate has a special interest sports injuries, dance related issues, rehabilitation and working with the special needs of women. “I have a degree in Exercise Science and a degree in Biochemistry. During my education and in practice, I’ve worked closely with all kinds of practitioners. I’ve studied alongside dentists, physiotherapists, doctors, personal trainers and psychologists. So these are fields where we can cross over and help each other,” says Dr Kate. Like everyone involved at Mind & Body Chiropractic, Dr Kate is aware of the important connection between mental, emotional and physical wellbeing. Stress is often at the root of many disorders and a holistic approach will get the best results. Arrange for a FREE consultation at our Surfers Paradise Chiropractic clinic today. We’re conveniently located at the border of Surfers Paradise and Broadbeach. We have plenty of free off street parking under the Mantra Hotel on Fern Avenue and we are open Monday to Saturday each week. Call us today on (07) 5539 9960.